EDM » Softim.net – Мы тут постим только софт! 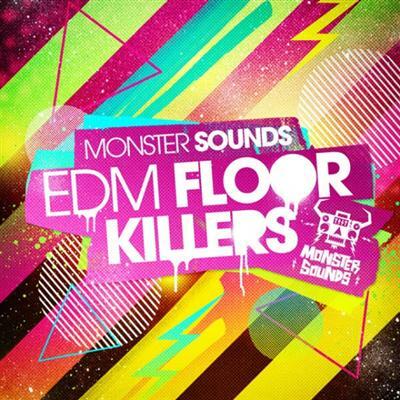 'EDM Floor Killers' from Monster Sounds is cocked, loaded and ready to drop hard with a killer collection of anthemic synth lines, massive builds and drops, euphoric effect risers and sweeps, heavyweight infectious drum rhythms and dope basslines, all finished off with a set of fat patches for you to get really creative. The main focus of the pack is to bring the most epic hands-in-the-air moments to your studio. 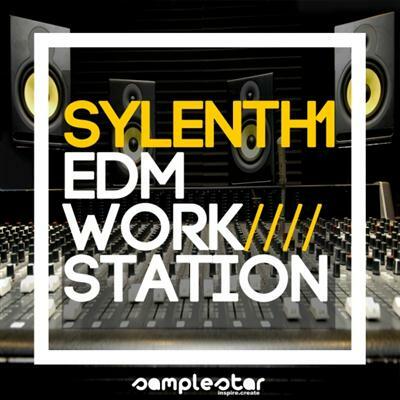 Here at Samplestar we love Sylenth! This time round we have pushed Sylenth's algorithms to the max to deliver an outstanding collection of 100 stunning and inspirational patches for today's modern EDM producer. 'EDM Synth Elementz' is the perfect solution for every EDM producer looking for great ideas to inspire banging tracks. Inside you'll find loops with pumping sidechain compression and raw loops without. In addition, Black Hand added nine drum loops from the demo as a bonus. 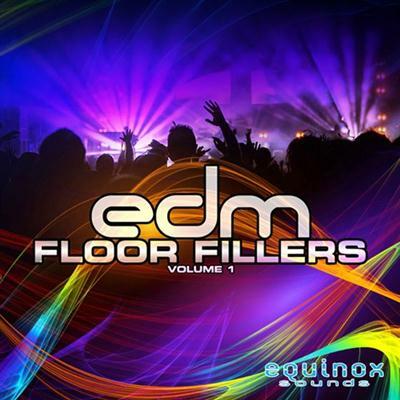 'EDM Floor Fillers Vol 1' from Equinox Sounds features five fantastic Construction Kits inspired by the music of top EDM producers such as W&W, Showtek, Hardwell, Nicky Romero, Fedde Le Grand, Ummet Ozcan, Spinnin Records and many others. 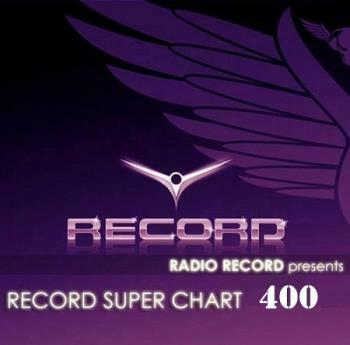 Includes WAV and MIDI formats. All the sounds are 100% royalty-free. 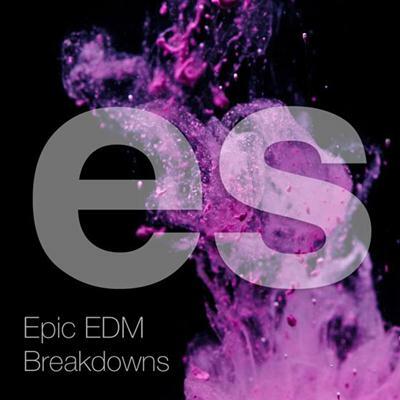 „Epic EDM Breakdowns" is the latest release of Engineering Samples. We decided to create something massive, inspiring, something unprecedented. We used loads of analogue gear and synthesizers to create this unique sample collection. 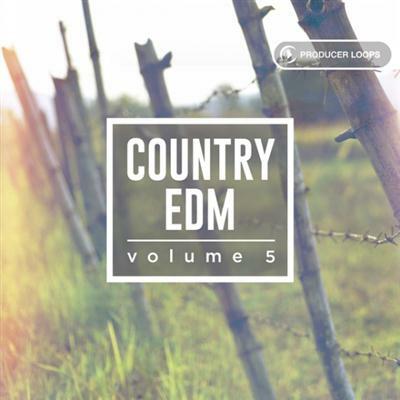 ?Epic EDM Breakdowns" is the latest release of Engineering Samples. We decided to create something massive, inspiring, something unprecedented. We used loads of analogue gear and synthesizers to create this unique sample collection. I Am Very Excited To Bring You All This Kit. Made By A Fellow Producer "JRum" This Kit Is Fully Based Upon The EDM Genre Of Music That We All Love (Well Most Of Us). 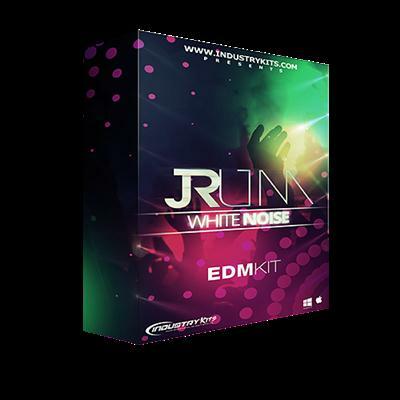 He Put This Kit Together As A Industry Kits EXCLUSIVE To Bring You All A True EDM Based Kit. Containing Massive Amounts Of HEAT Such As A Folder Of EDM Royalty Free Started Beats For You To Edit, Chop From & Use, Custom Made EDM Presets For The Sylenth VST, TONS Of Drop Effects For The EDM Genre (That Can Also Be Used For Any Other Genre), A Video With Tips & Tricks On How To Use This Beat Also Teaching You About EDM A Little & More. 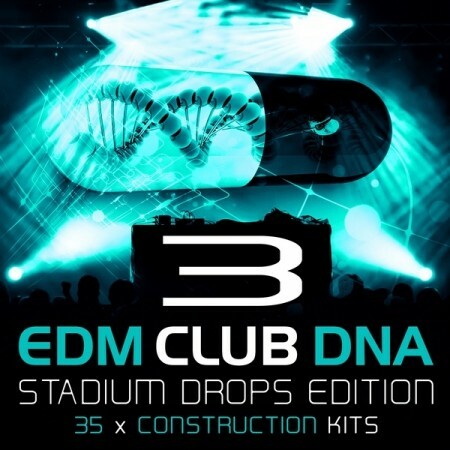 'EDM Club DNA 3: Stadium Drops Edition' is the third Volume in this massive new series from Mainroom Warehouse. The pack boasts a whopping 35 brand new Construction Kits and weighs in at a colossal 7.08 GB. 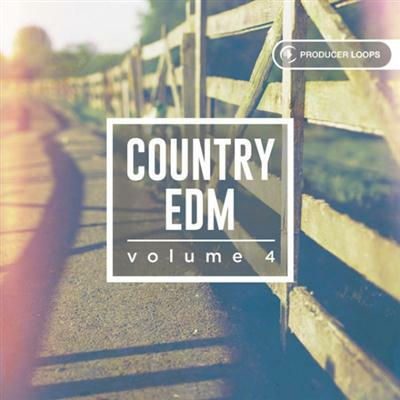 Inspired by the world's biggest EDM stadium festivals and artists such as Martin Garrix, Showtek, Jay Hardway, DVBBS, Borgeous, Dimitri Vegas, and many more top performers. Features MIDI files, one-shots and WAV stems for each Kit for ultimate flexibility and wet and dry WAV loops for each Kit.